Math Projects - Learning Made Fun! These math projects will engage and motivate your students to practice a variety of math skills. In an easy print and go format, these can easily be used as part of your math curriculum, an enrichment activity, or as an early finisher activity. 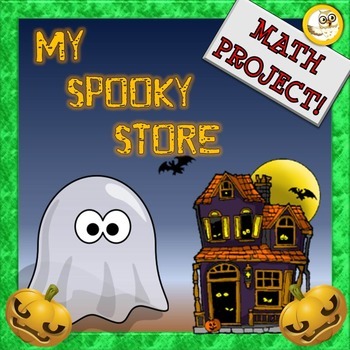 Halloween Math Project My Spooky Store is fun way to practice a variety of math skills in a real world context! ​Students will work through area, graphing and money. Students will be building, baking and brewing potions in their very own magical bakery! ​​Click here to find out more! 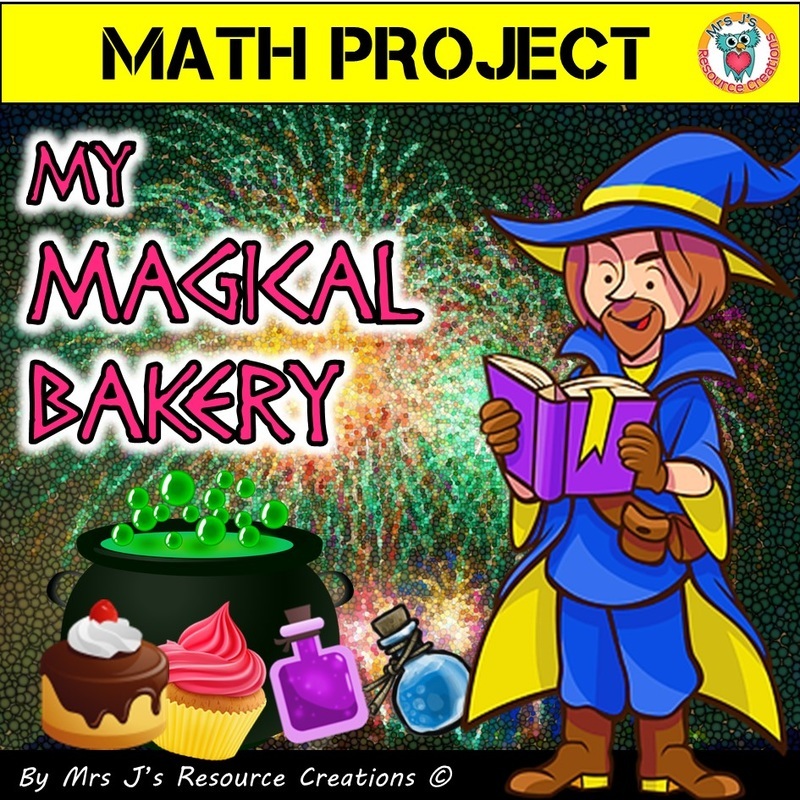 This math project is a level progression project-based learning resource that incorporates a range of math skills, as well as literacy and critical thinking skills embedded throughout. Students will be required to make decisions and apply a variety of math skills to progress through each level as they build and run their own theme café! This is an extension to My Theme Café. It is not necessary to buy to go with part 1, however you do need the original part 1 My Theme Café to go with this extension. This is a good choice if you wish to extend the original My Theme Café into a much longer project for enrichment or for early finishers. 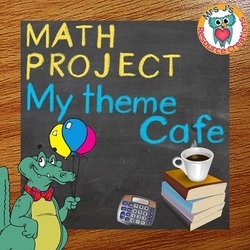 SAVE $$$ by purchasing this bundle and getting both the original and extension product of the My Theme Café Math Project. This is a large project, plenty of time is required for it. Perfect for early finishers, enrichments, or working bit by bit during dedicated sessions. My Winter Wonderland is a fun way to practice a variety of math skills and helps your students to see how math is applied to the real world. This math project takes students through 10 exciting and educational levels to build and run their own magical Winter Wonderland. Adjust the difficulty level of this project by controlling the number of pet choices students are allowed to select in Level 1. The more pets selected in level 1 the more challenging the project. You could even secretly assign students the number of pets they must select based on what you think best suits individual ability levels. Allow calculators to make it easier, or increase the difficulty by not allowing them! My Easter Factory will make your math lessons fun and engaging! In this Math Project students will set up and run the Easter factory to help the Easter bunny meet his quota! Depending on your grade, class ability levels and generally where your students are at, this can be used either for review or to learn something new (or both! ).